Go Glendale’s Commuter Club offers a customized commuting experience to employees commuting into the Glendale area. Click on the bus below to sign up today! 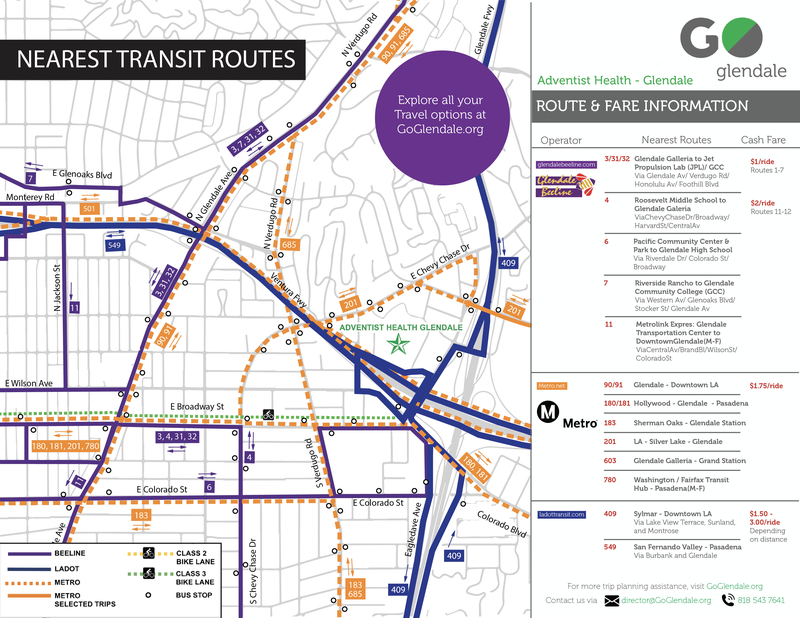 Go Glendale offers personalized transit route maps for all employees commuting into the Glendale area. Click the link below to access your worksite’s personalized transit map.